The 2011 Norway attacks were two attacks against civilian population in Norway on Friday, 22 July 2011. The first attack was a bomb explosion in Regjeringskvartalet, the executive government quarter of Oslo, at about 15:26, outside the office of Prime Minister Jens Stoltenberg and other government buildings. The bombing killed seven people and injured several others. 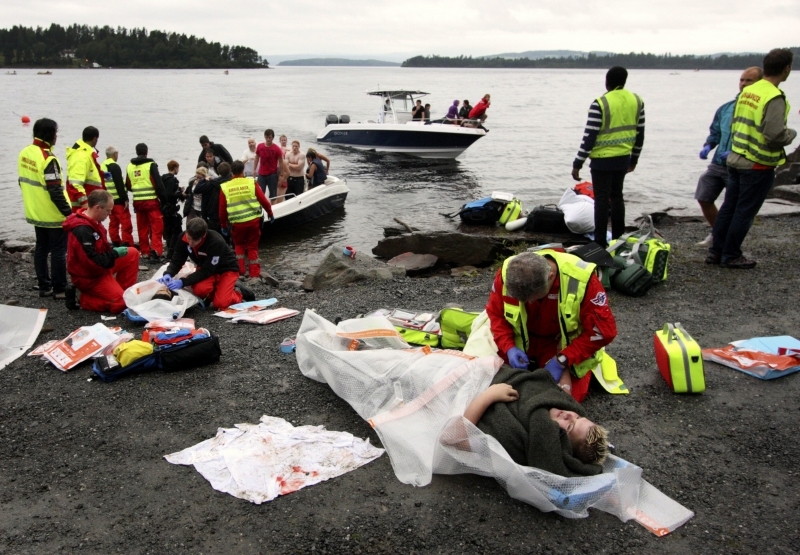 The second, deadlier attack occurred about two hours later at a traditional youth camp organized by the youth organization of the Norwegian Labour Party at the island ofUtøya in Tyrifjorden, Buskerud. An armed gunman disguised as a policeman opened fire at the campers, killing at least 84 attendees. Why do such a thing happen in Norway? What they have done?